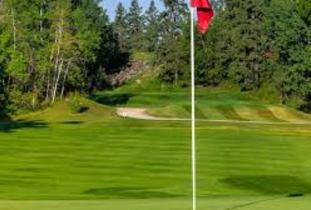 Surrounded by a mature boreal forest, The Pinawa Golf & Country Club stretches along the edges of the Winnipeg River and the Pinawa Channel, its fairways undulating over and around outcroppings of shield rock for 6,270 awesome yards. 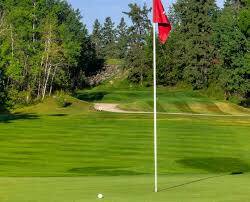 These natural environs and their wildlife inhabitants make the club one of the most scenic, exhilarating, and challenging courses in Manitoba. Located in the midst of pristine wilderness beauty, The Course that Nature Built has become one of the province’s premier golf venues.